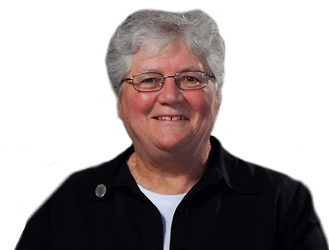 “Mother, Behold Your Son!” Sr. Fran carries these words within her heart every day as she reaches out to aid the oppressed. Share her unforgettable experience! I help to coordinate Project Good Help each year. I love working alongside young women who may be considering religious life as we serve the community together as volunteers. 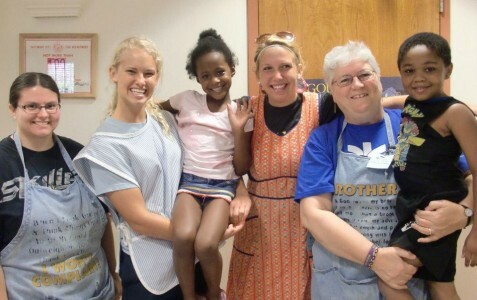 Held each summer over a long weekend, we are involved with our Bon Secours ministries in Baltimore, Md. and Suffern, NY. We pray, serve, reflect, eat and build community together – what more could anyone ask for?! 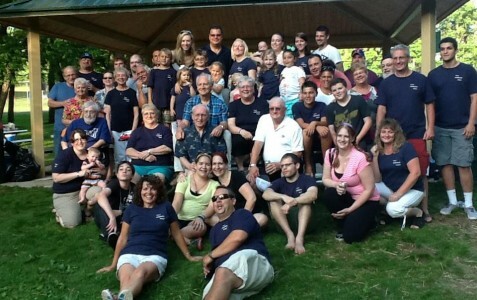 I am one of eight children, have 17 nieces and nephews, 17 great nieces and nephews and 2 great grands! Here we are at a family reunion to celebrate my 50th anniversary as a Sister! What a wonderful time we had dressed in our ‘It’s a Gorsuch Thing’ T-shirts, with ‘Fran 50’ written on the sleeve! 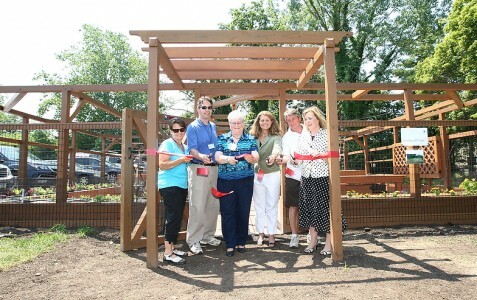 I'm able to represent the sisters at fun events through my ministry role and various boards that I'm a part of, such as this blessing of the Garden of Hope at Bon Secours-Good Samaritan Hospital in Suffern, NY. I’ve had a lot of fun times being silly with my roomie. 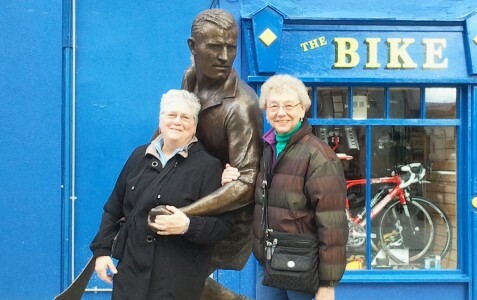 :) Here I am with Sister Rosie fooling around after a meeting with Sisters of Bon Secours in Ireland. It's great to be able to set aside some time to spend with our families. 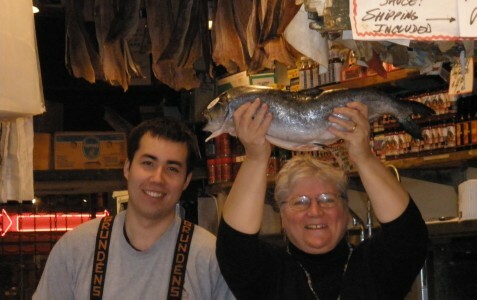 Here I am at the Pike Place Fish Market while visiting my niece and her family in Seattle. I actually caught this fish when they "tossed" it to me – it's their signature way of involving tourists and having fun at work!